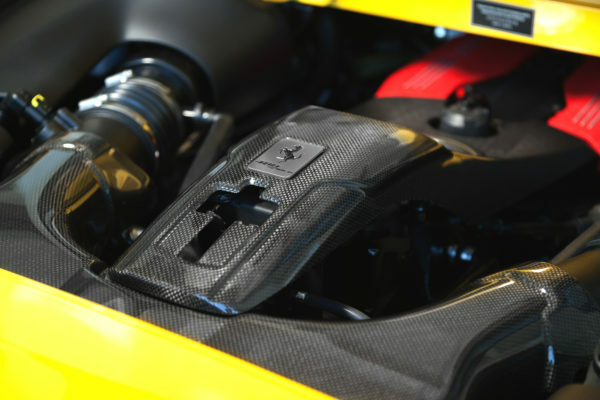 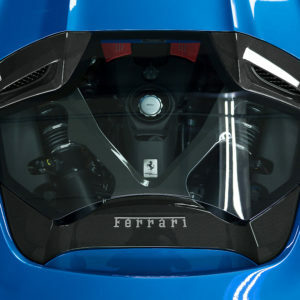 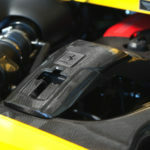 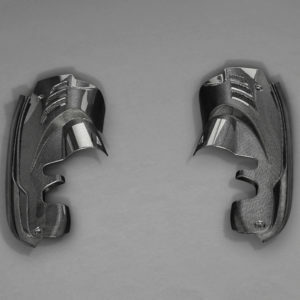 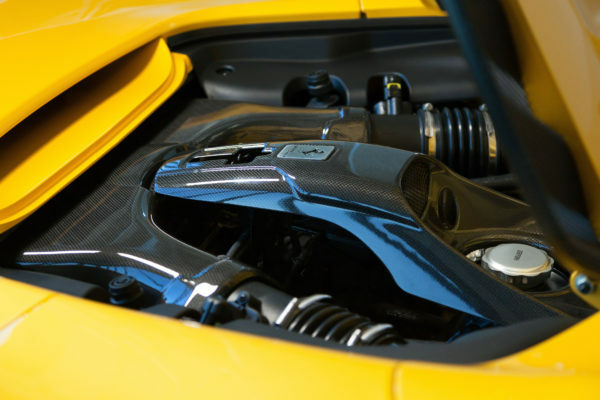 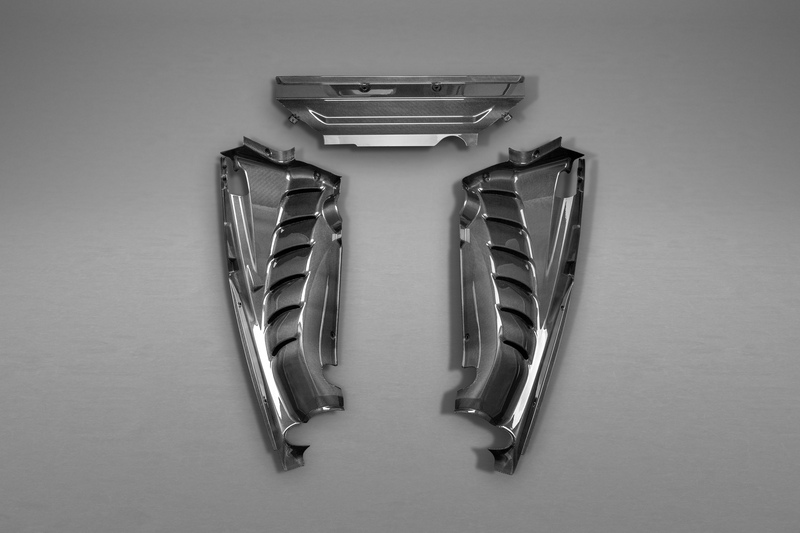 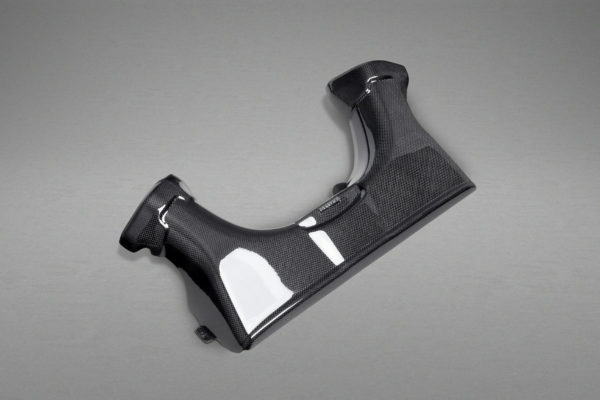 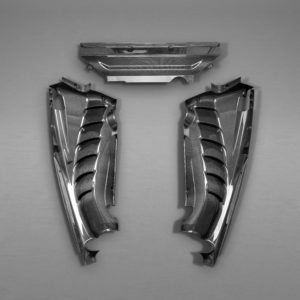 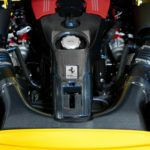 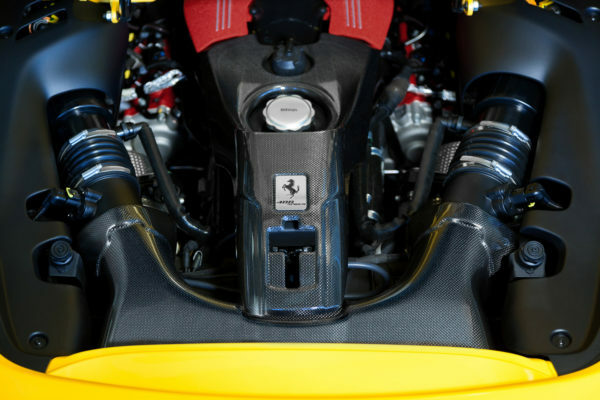 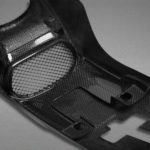 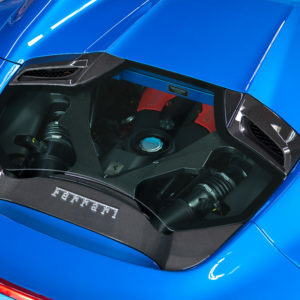 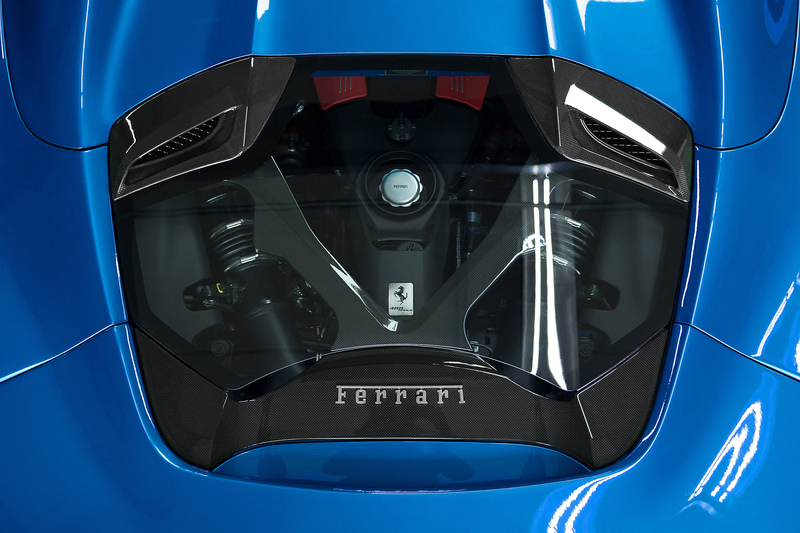 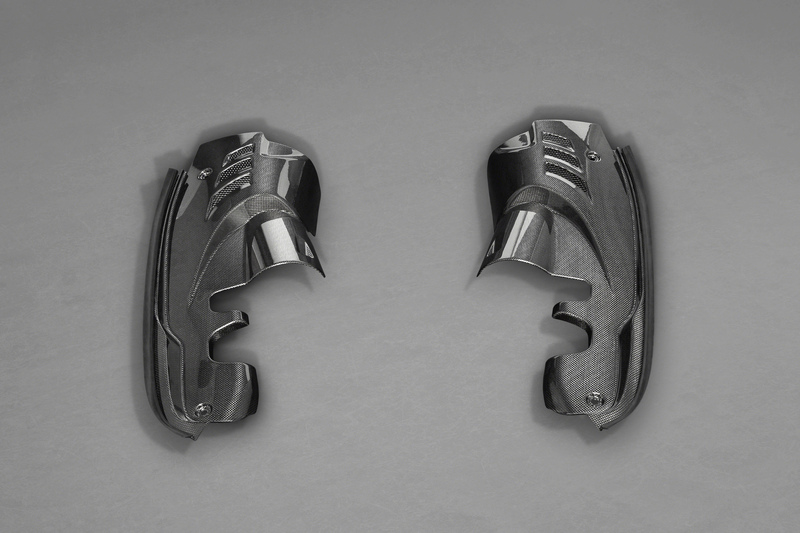 This Carbon Air Box & Lock Cover Set for the Ferrari 488 will give you that edge youre looking for. 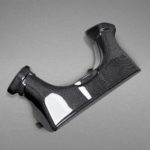 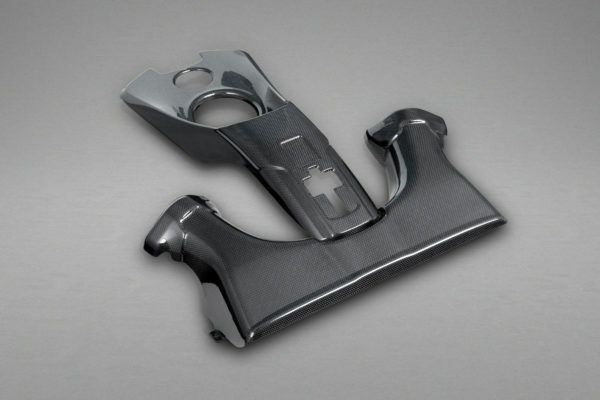 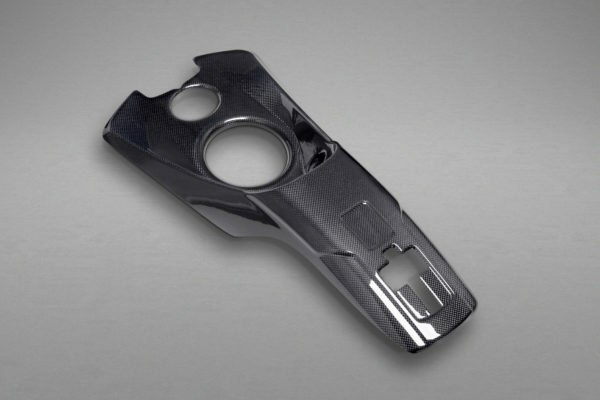 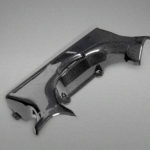 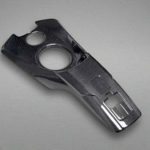 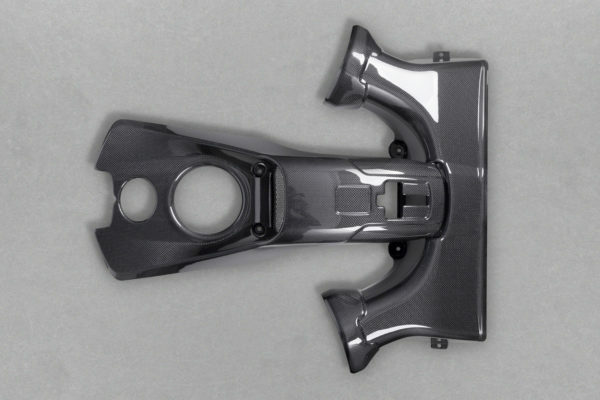 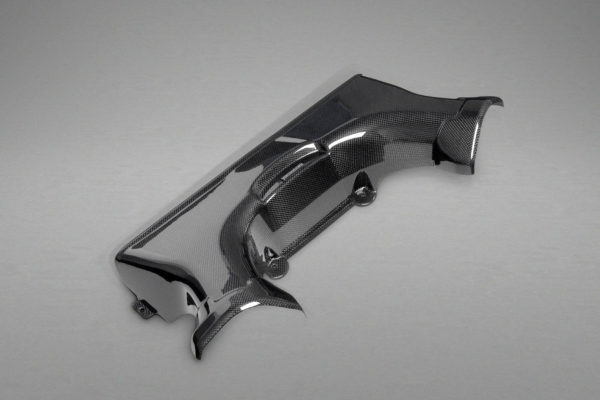 Available in a Gloss finish. 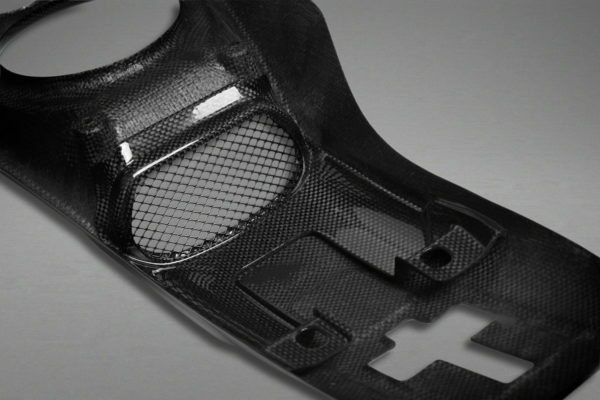 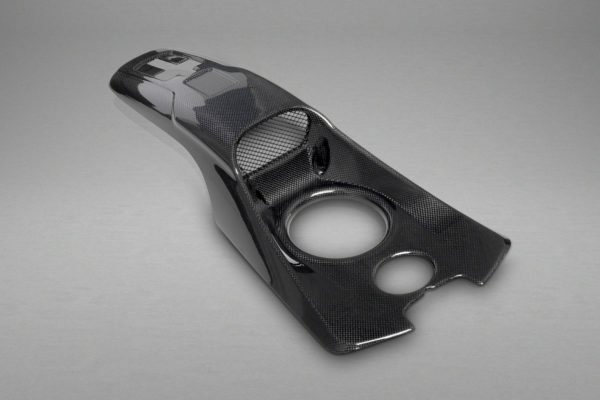 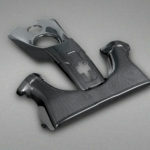 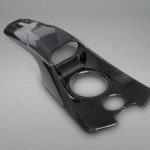 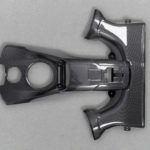 Capristo carbon is all made in house at our headquarters.